RUTLAND, Vt. (CN) — Remote areas of Vermont still lack reliable internet and cable connections, and Comcast has sued the state in Federal Court, saying it is wrongfully trying to force the company to bear costs of a multimillion-dollar expansion if it wants to keep operating there. Comcast need a Certificate of Public Good to renew its permit to operate in The Green Mountain State, and the state has told Comcast it must expand its service if it wants the certificate. A similar dispute over a Certificate of Public Good for a now-closed nuclear power plant in southern Vermont led to years of litigation. In its Aug. 28 lawsuit, Comcast says the state’s demands will not only cost Comcast millions, it will force it to raise rates, pushing the costs back on Vermonters. “These contested conditions would impose tens of millions of dollars in additional regulatory costs and burdens on Comcast and its Vermont cable subscribers,” the lengthy complaint states. Comcast, represented by one of Vermont’s largest law firms, Downs Rachlin Martin, says the state is improperly placing undue burden upon it and withholding the permit renewal in violation of the federal Cable Act. It seeks declaratory judgment nullifying the state’s requirements for renewal. The defendants Vermont Public Utilities Commission (VPUC) is demanding that Comcast install 550 miles of new cable line to provide access to remote rural areas, and allow the state’s public access channels to list their programming in Comcast’s television guide. Though the 43-page lawsuit never uses the term, Vermont is trying to connect its Northeast Kingdom to the worldwide web. 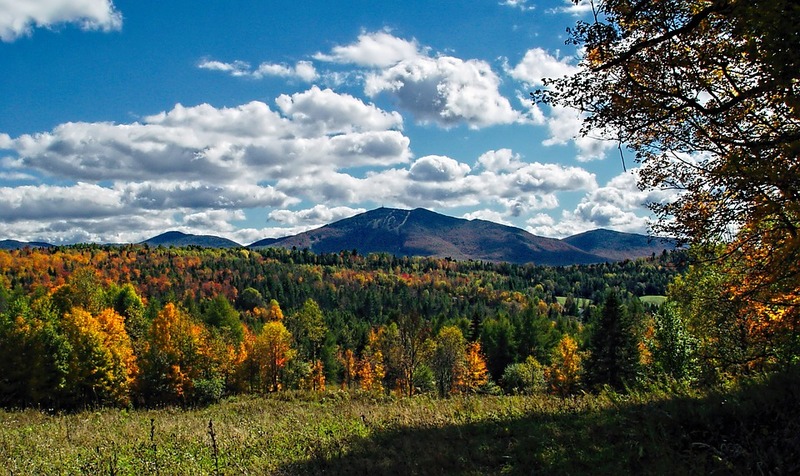 The 2,030-square miles of three counties in northeast Vermont have a population density of just 32 people per square mile, and an average elevation of just 3,858 feet, near the Canadian border. Comcast also claims that as a provider of media content any restriction through withholding of a service permit violates the First Amendment. The Public Utilities Commission did not immediately respond to an emailed request for comment. Comcast is represented by Christopher Roy with Downs Rachlin Martin’s office in Burlington, and David Murray with Willkie, Farr & Gallagher in Washington, D.C.